TOP FUBU Winter 2013. . HD Wallpaper and background images in the Choi Seung Hyun club. 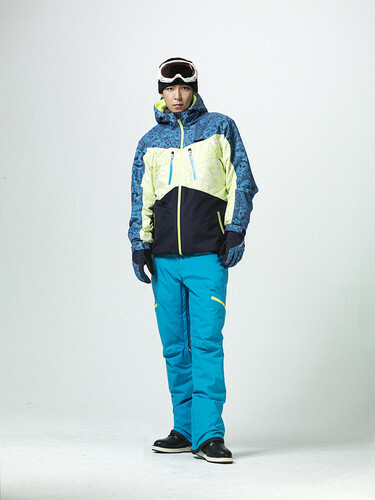 This Choi Seung Hyun photo might contain long trousers, long pants, outerwear, overclothes, and workwear.